The Italy-America Chamber of Commerce Southeast is partnering with the GELATO FESTIVAL AMERICA 2019 (gelatofestival.com), one of the most authoritative event in the world dedicated to gelato “all’Italiana”. 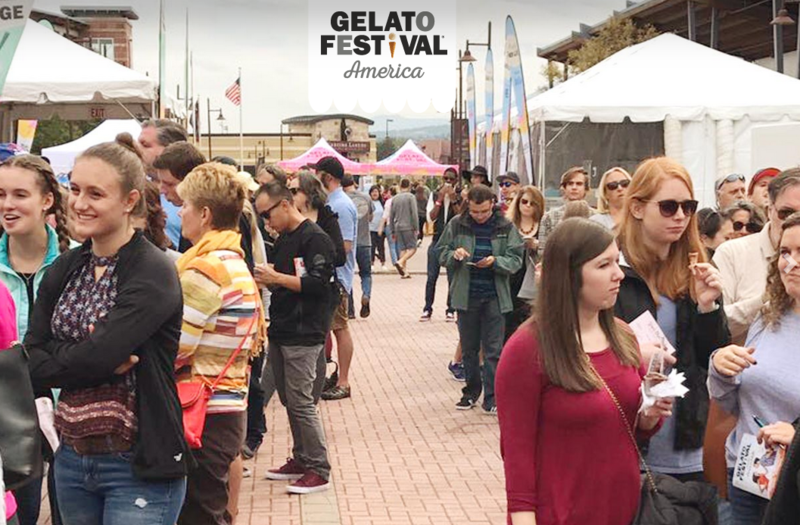 Gelato Festival America is bringing frozen desserts and heated competition to Miami! But this is no ordinary Gelato Festival! each contestant has already won the gold medal at a Gelato Festival in other American cities. The stakes are high and the gelato will decide it all, so every flavor will be amazing! One flavor of gelato and the artisan who prepares it will be selected by a popular vote among guests and the professional opinion of the judging panel as the Miami 2019 American Final Winner. Qualifying chefs are getting ready for the 2019 North America Finals on March 16th and 17th a The Lawn (Brickell City Centre) from 3 p.m. to 11p.m. The winning chef in Miami will earn an invitation to compete against the best of the best in the Worldwide Final in Italy in 2021, at the Gelato Festival World Masters. Come and join us, besides ALL THE GELATO YOU CAN EAT IN ONE DAY, guests enjoy Gelato Festival games and contests – all included in the price of the ticket! And even better, get a special 20% discount off all tickets using the code CHAMBER20 at the checkout! Buy your ticket here, and enjoy! Do not miss the opportunity to experience the real Italian gelato enjoying your days in one of the most attractive place in Miami. If you are interested, please note that there is the opportunity to participate as a Sponsor at Miami’s event starting at $3,000 or the full tour in all 5 major US cities. Deadline to submit Sponsorship form is February 28th (custom-made solutions are available). Do not miss the opportunity to showcase your products in an event gathering thousands of Italian Lifestyle lovers. Download here the Sponsorship Package.